This article describes how to resolve the SkuNotAvailable error. 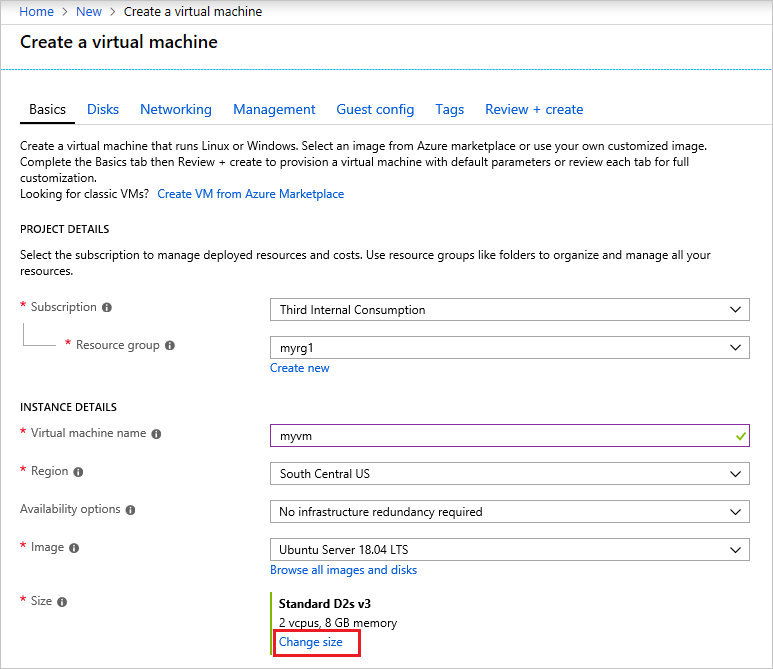 If you're unable to find a suitable SKU in that region or an alternative region that meets your business needs, submit a SKU request to Azure Support. for subscription '<subscriptionID>'. Please try another tier or deploy to a different location. You receive this error when the resource SKU you've selected (such as VM size) isn't available for the location you've selected. To determine which SKUs are available in a region, use the Get-AzComputeResourceSku command. Filter the results by location. You must have the latest version of PowerShell for this command. The results include a list of SKUs for the location and any restrictions for that SKU. Notice that a SKU might be listed as NotAvailableForSubscription. 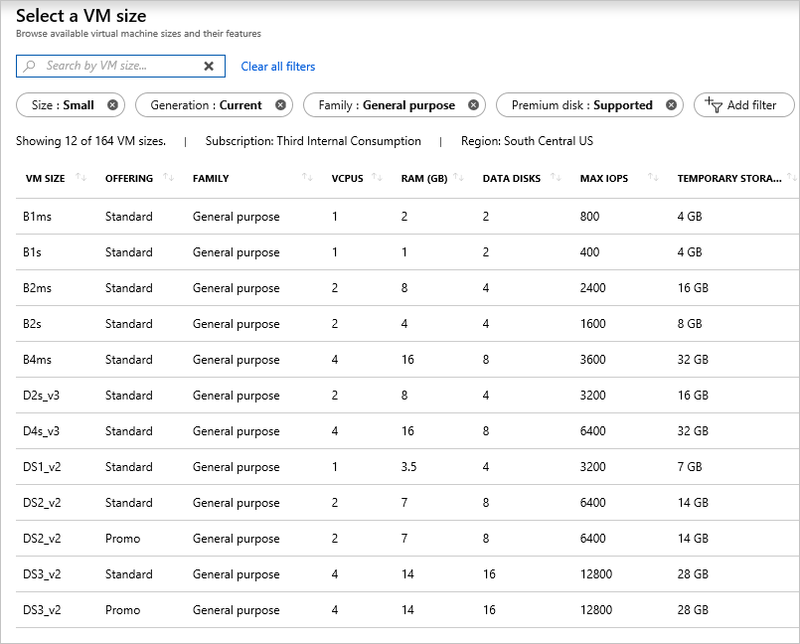 To determine which SKUs are available in a region, use the az vm list-skus command. Use the --location parameter to filter output to location you are using. Use the --size parameter to search by a partial size name. To determine which SKUs are available in a region, use the portal. Sign in to the portal, and add a resource through the interface. As you set the values, you see the available SKUs for that resource. You don't need to complete the deployment. For example, start the process of creating a virtual machine. To see other available size, select Change size. You can filter and scroll through the available sizes. To determine which SKUs are available in a region, use the Resource Skus - List operation.